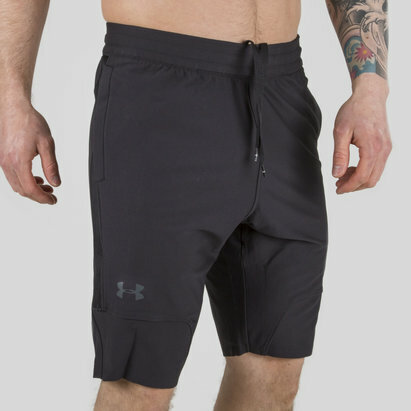 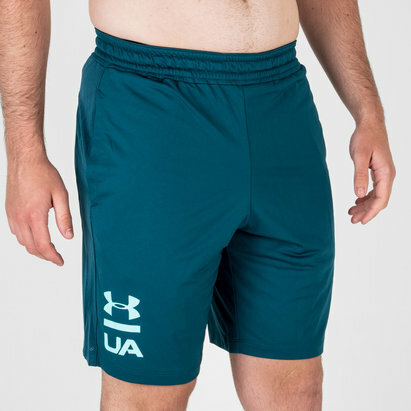 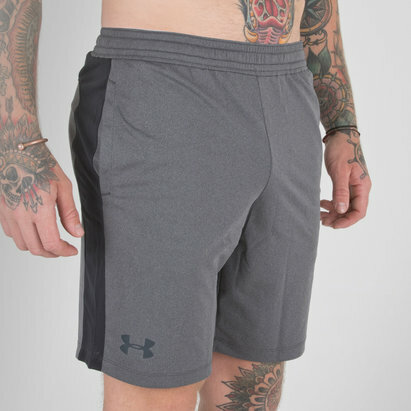 Clearly designed with performance and comfort in mind, The Under Armour Qualifier 15cm Woven Shorts are ready for tackling the gym and other training sessions. 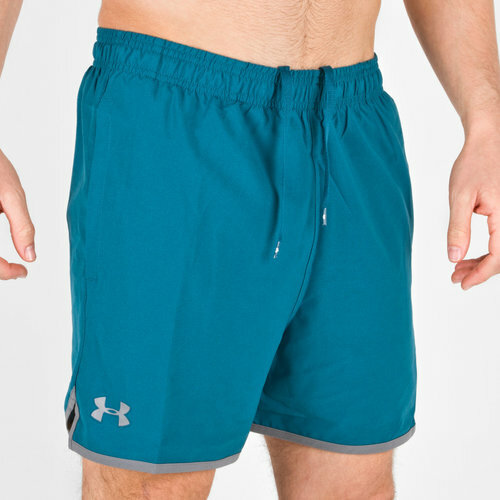 Made from 100% polyester, the fabric is focused on keeping you cool, dry and light no matter how strenuous your activity. 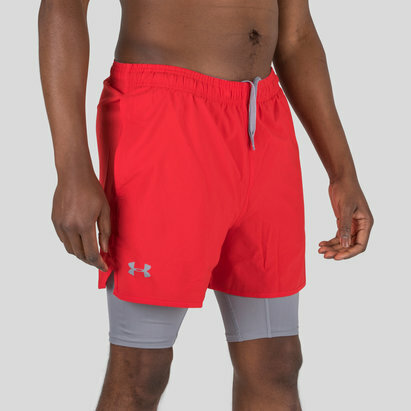 The thick elasticated waistband incorporates a drawstring cord whilst deep, mesh-lined side pockets are ideal for looking after any essential items during your training.